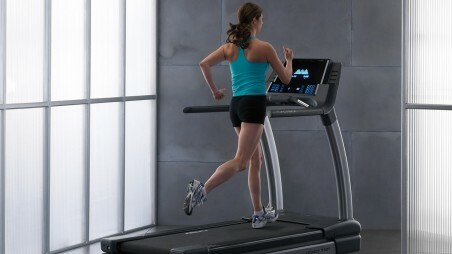 The Omega Treadmill range has been designed for easy assembly and simplicity. Even if you are not mechanically inclined, you will find our new Omega Treadmills very easy to assemble. They also fold up simply, making them great for homes where space is limited.